Want to know what coupons will be in the Sunday paper? I have found a great resource to help! I am able to see a list of what coupons are coming out in the Sunday paper early so I can decide, before I get my papers, if it will be worth getting extra papers. This is a great resource for us couponers! Please note that some area's may receive different coupons, more or less coupons than listed. "I thoroughly enjoyed the Coupon Keri class. 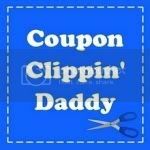 . . got lots of great ideas on how to start using coupons to cut my grocery bill little by little. I am confident that I will start to see big savings!! " Did you know I am lucky enough to be a part of an elite league of bloggers called The Bargain Network? That's right! 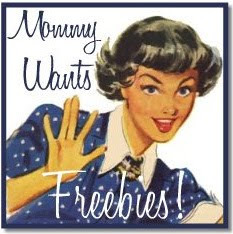 Check out the bloggers who join me in bringing the best deals, coupons and freebies to the internet!